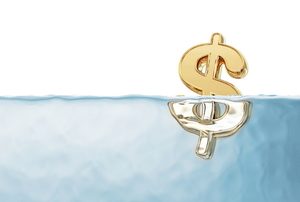 Don't drown under the pressure of pool maintenance by avoiding these mistakes. Failing to take the correct steps to protect this part of your yard from the elements could result in some serious trouble. 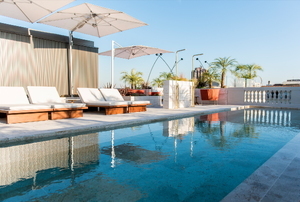 Saltwater pools have a range of benefits to them, but their maintenance is different than a standard pool. 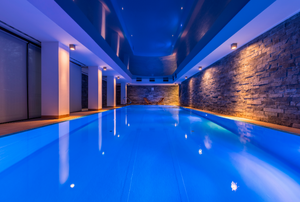 It is easy to keep your indoor swimming pool in top condition if you keep a few tips in mind. Don't panic the next time you experience a pool problem. 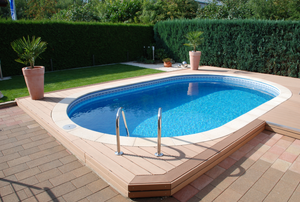 Resurface your fiberglass pool occasionally to protect the finish and repel leaks. 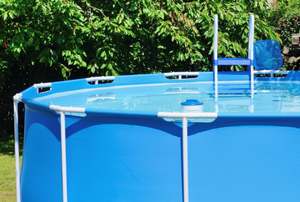 Maintaining a fiberglass pool can mean more than simply cleaning it. 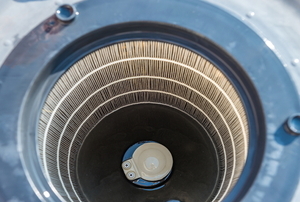 Operating the correct sized above ground pool filter in your pool will help you save money and energy. 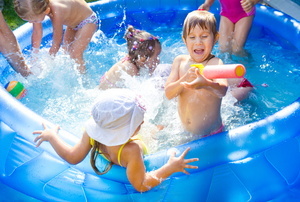 A pool pump creates pressure within the pool. 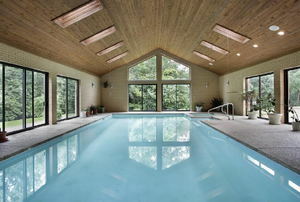 Swimming pool maintenance and cleaning are essential. 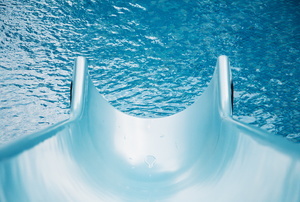 Salt water pools require stabilization, a process similar to keeping the right amount of chlorine in a standard pool. 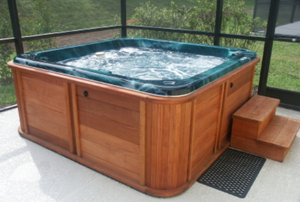 A pool screen enclosure can help keep insects and debris out of your pool or hot tub. 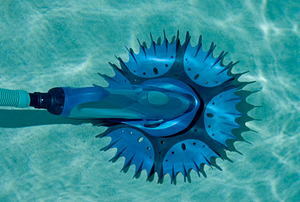 A pool vacuum is a very simple piece of equipment. Fiberglass is a long-lasting material, further protected by a good paint job. The most important thing to know when removing wrinkles from a pool liner is to ensure you don't tear it. 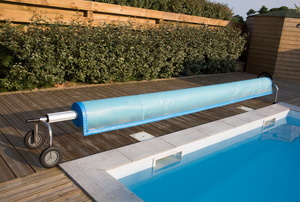 An above ground pool liner has a tendency to rip after a few years of use. 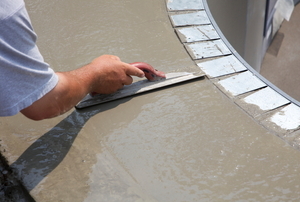 Replastering a pool is a time-intensive job. 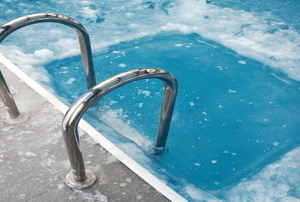 You need to get the water drained out of the pool so that you can winterize it properly. 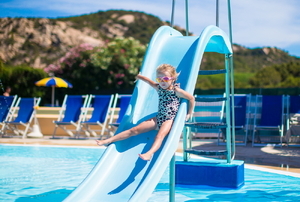 It’s easy to puncture an inflatable pool slide during summer play. Routine pool maintenance includes backwashing the pool filter. Don't let the maintenance frighten you away from this relaxing feature. 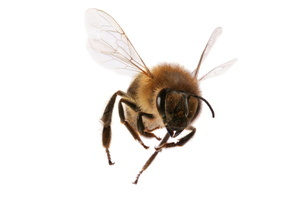 Don't let the bees deter you from enjoying your pool this summer. 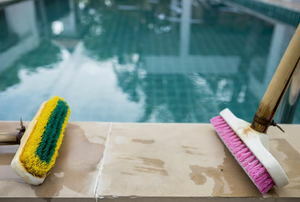 Having a pool is great, but do you know what it takes to maintain a pool, and keep it clean and healthy for your family? 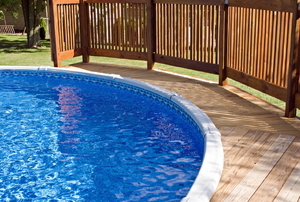 Before you buy a new pool cover, see if it is something you can repair yourself. 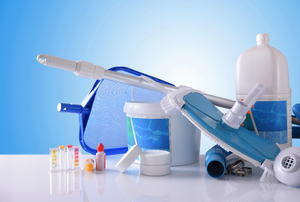 Read this for some clarity on pool filters, supplies, and chemicals. Follow these 9 steps to keep your backyard investment protected during the winter. 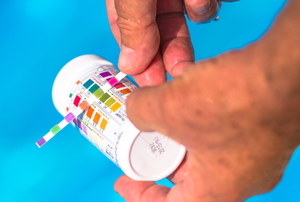 Make sure to take care of your pool with the right pH balance. Too low? Try these techniques. To diagnose and fix a pool-skimmer leak, all you need are a few tools, like red food coloring, and these six steps. 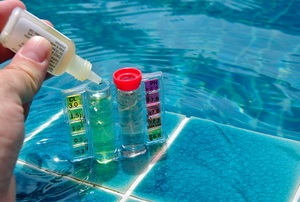 Cut the chemical cost for your pool in half this season with products you can add to your grocery list. 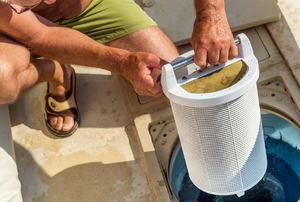 To keep your pool water safe and clean, check out this guide to see how often you should clean or replace your pool-filter cartridge. 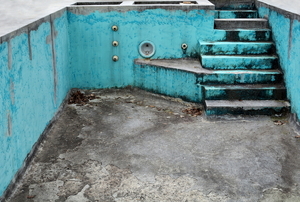 Even the best concrete pools will eventually get cracks, spots, and chips as they age. However, you can repair yours easily in just six steps. 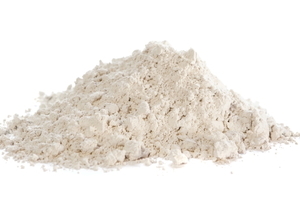 Find out how fossilized algae can be a useful ingredient in your pool filter! A pool pump that won’t prime will disrupt your summer fun, so check for these probable causes and make a quick fix. 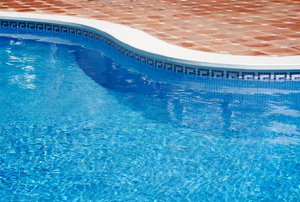 A dash of muriatic acid could be just what your pool needs. 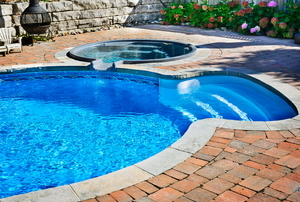 Your pool liner can always use a good scrubbing to clean or prevent mold and mildew. Follow these three steps and get it spotless. 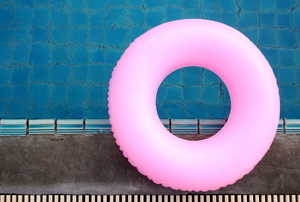 Not every hole means the end of your pool inflatables. Find out how to make quick, easy repairs instead of throwing them out. 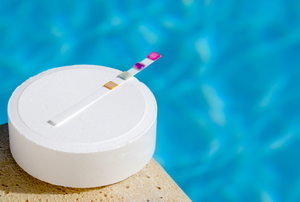 Pool alkalinity keeps your water healthy and your skin and eyes safe. Inflatable Pools aren't just for kids anymore, but you still need to keep your water safe and clean for swimmers of all ages. Follow these steps to use pool chlorine tablets. Take your pool from green to blue.